In our personal lives though, we often survive one season, only to move on to the next. Whether because of busy-ness, exhaustion, or a billion other reasons, we are missing out on a key step that could help us to build on our own life expertise. 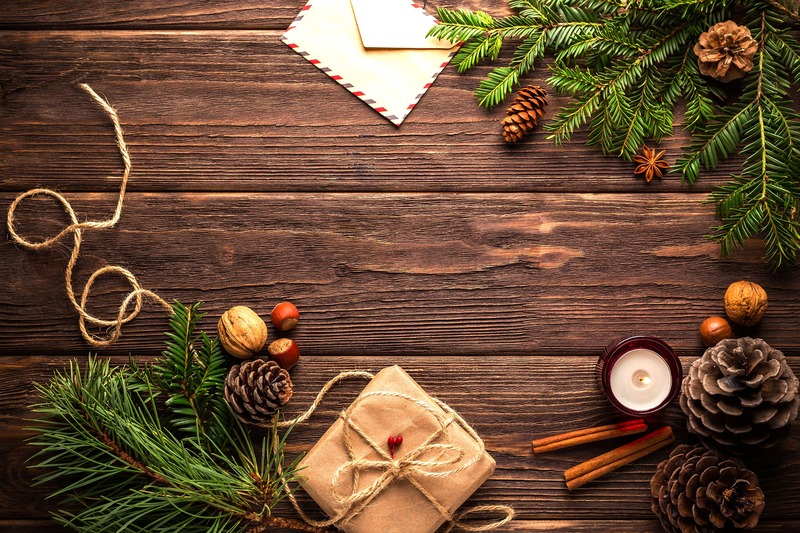 After surviving the holiday season, and often in the midst of the chaos, I often find myself saying, "I am so not doing that next year," or "we should make this a tradition." The problem is that life is busy and chances are good that I won't actually remember what I just said when December rolls around next year. Going through a holiday debriefing process can help us all remember those things better, build on them for next year and continue to improve the Holiday season, moving it from stressful to wonderful. Be 100% Honest, but also kind and considerate of what others in your family might want or not want. 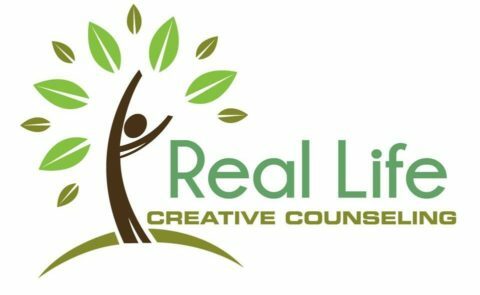 Next year actually read your debrief from this year and make adjustments to learn from your wisdom. If you do this each year, in theory your Holiday seasons will continue to improve. So what do you talk about during this debriefing? I am so glad you asked! 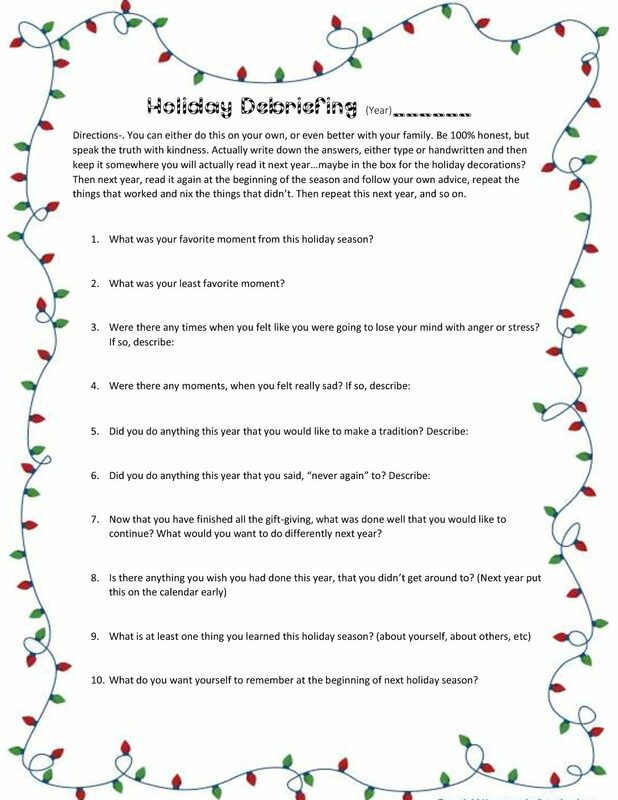 Below find all the questions that should help guide the conversation, or click Holiday Debriefing 2017 to download it as a PDF. I would love feedback about how this went for you and yours! Please share below, what worked, what didn't or any aha moments you may have had. Is there anything you are going to quit doing next year or make a tradition? ← The Most Wonderful Time of the Year?? ?